KINGMAN–The Kingman Police Department is investigating an armed robbery that occurred Thursday afternoon at Chase Bank in Kingman. The bank is located in the 3700 block of North Stockton Hill Road. Kingman Police Deputy Chief Rusty Cooper said the suspect approached the bank teller and presented them with a written note, demanding money. It is alleged the suspect also verbally demanded the money too, before fleeing the scene with an undisclosed amount of money. Cooper said no weapon was displayed or implied at the time of robbery. The suspect, who is described as a hispanic male, fled the scene on food, walking westbound on Kino Avenue. 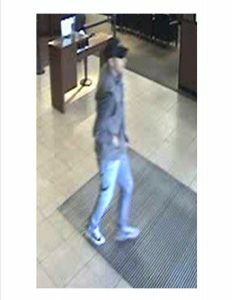 He is around 5’11”, 175 pounds, scruffy facial hair, wearing a black baseball cap with white lettering, a long clever black colored shirt with a stone washed gray Carhart style vest, blue jeans and black Converse-style shoes. Witnesses reported seeing the suspect enter the passenger side of a parked truck, said Cooper. The truck, reportedly occupied by two additional subjects, is being described as a Chevrolet Silverado style, flat black in color with low profile tires. 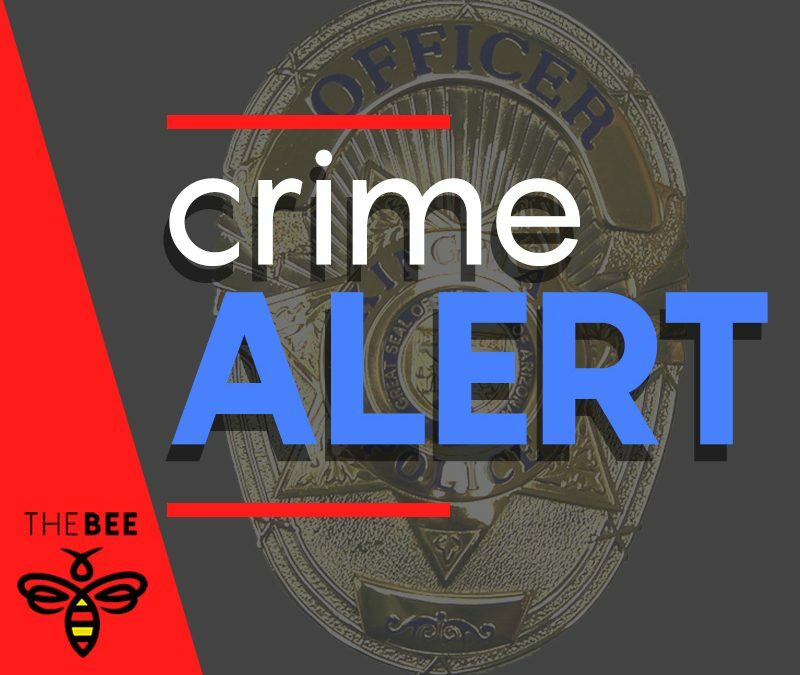 Anyone with information is urged to contact KPD by calling (928) 753-2191; report anonymously to Mohave Silent Witness by calling (928) 753-1234; or report tips online by going to www.kingmanpolice.com and clicking on “Give a Tip”.